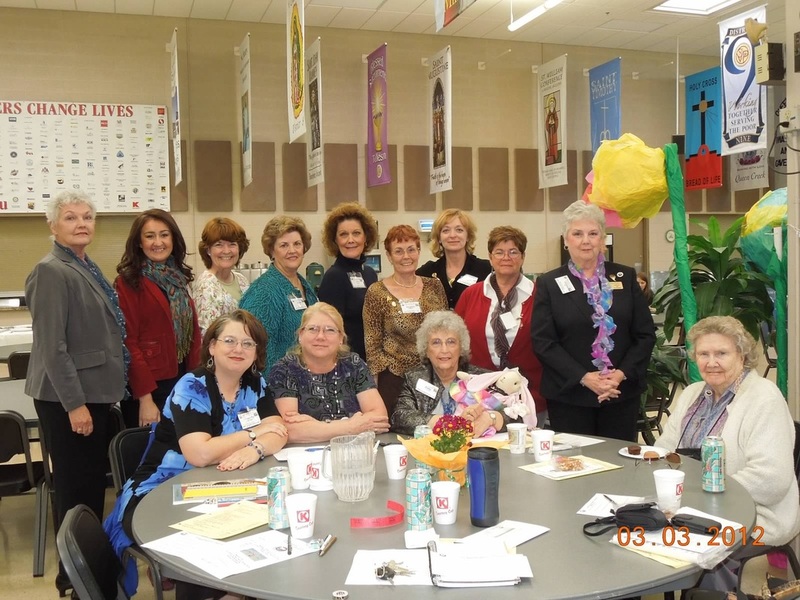 Club members after enjoying a delicious luncheon and inspiring guest speaker message at Central District Spring Convention in March 2012.
Who: Any woman over the age of 18 who is interested in helping the community and making new friends! Contact us today for more exciting information! For more than 50 years, Las Noches Woman's Club has provided volunteer services and donations to our community. Please join us to continue our legacy into the future.